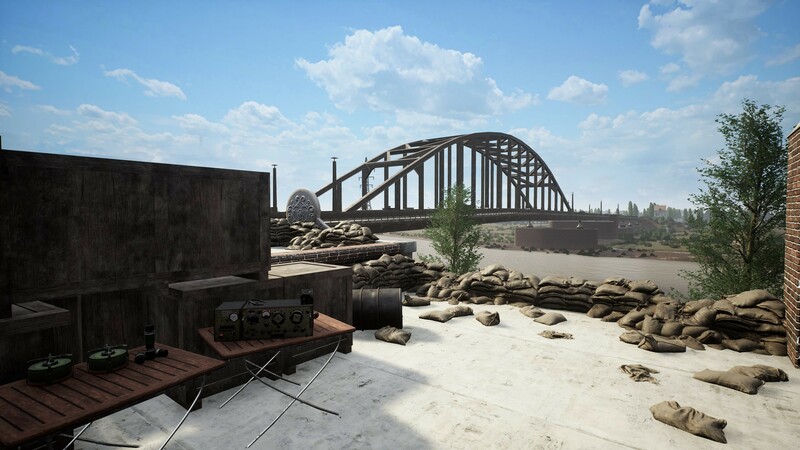 We're adding our new map Arnhem and its famous bridge too far to the public branch. This map is currently 2km wide on a 4km long on Single 01 layout. More will come in the near future. The British 1st Airborne is tasked with holding the bridge at all costs while the German commander, will need to coordinate his troops and vehicles altogether in order to cross the bridge! Vehicle handling has received a massive amount of love in the past 2 weeks, and we are very happy with the results. Team lock has also been deactivated. You can now change team at will unless teams are unbalanced. 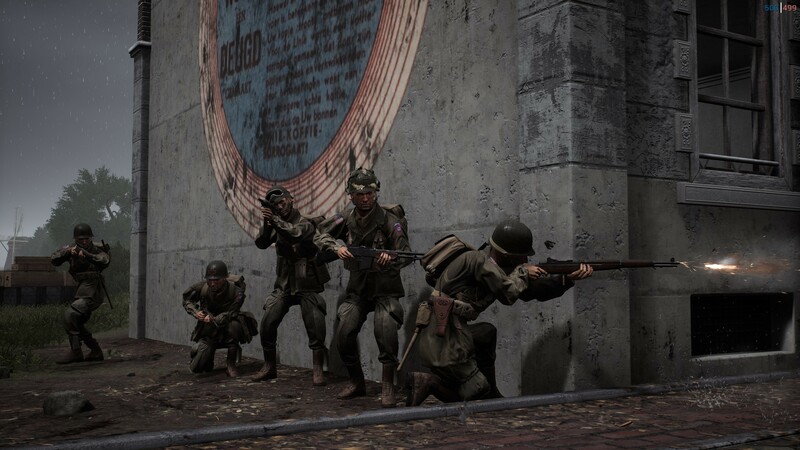 The Arnhem Bridge patch will be a great addition to the game, but most importantly, that will bring us one step closer to getting the US faction out. 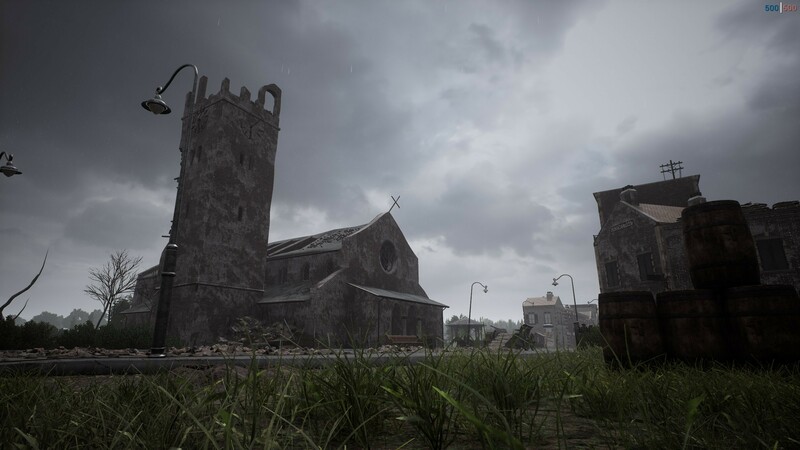 As a reminder, the US faction will be first accessible to all the Supporter Edition owners, as a thanks to you for believing in Post Scriptum. 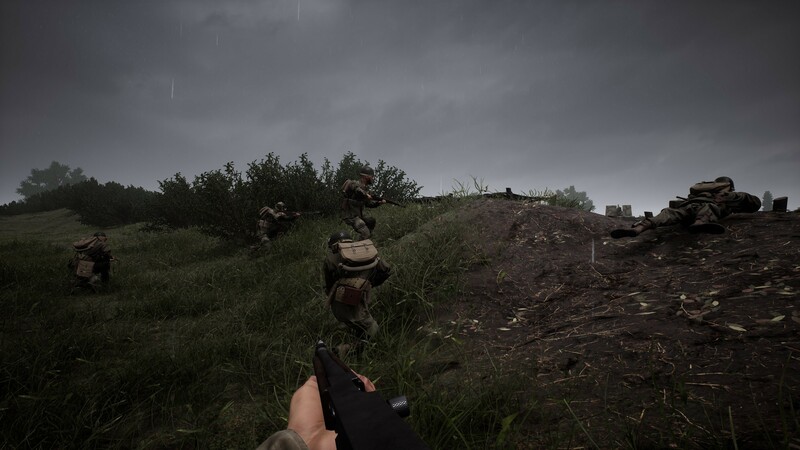 It will be then released to all Post Scriptum owners. 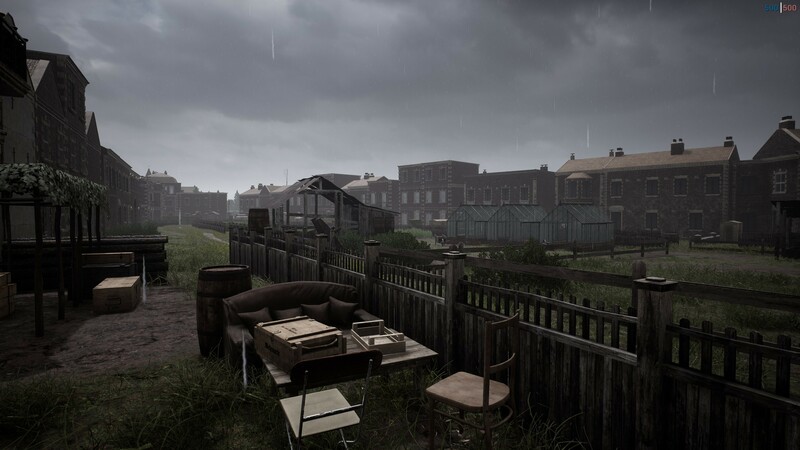 Velmolen will be the first map to be accessible, a 2x2km map. 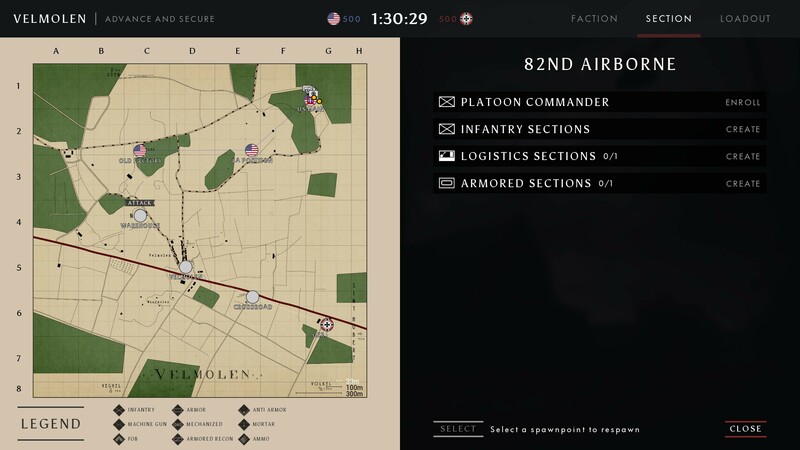 We will showcase this in the next Tea Time (next week, date tbc) with the 82nd airborne faction and 2 new game modes. Armored will focus the action mainly around tanks, from recon to heavy armored ones. We will also unveil and discuss the Attack and Secure game mode with a PS touch to it. More details in our Tea Time next week. Our current **estimation** on US Airborne testing for all our Supporter Edition owner is the weekend of October 27th & 28th. That is an estimation and we'll keep you posted if something changes. 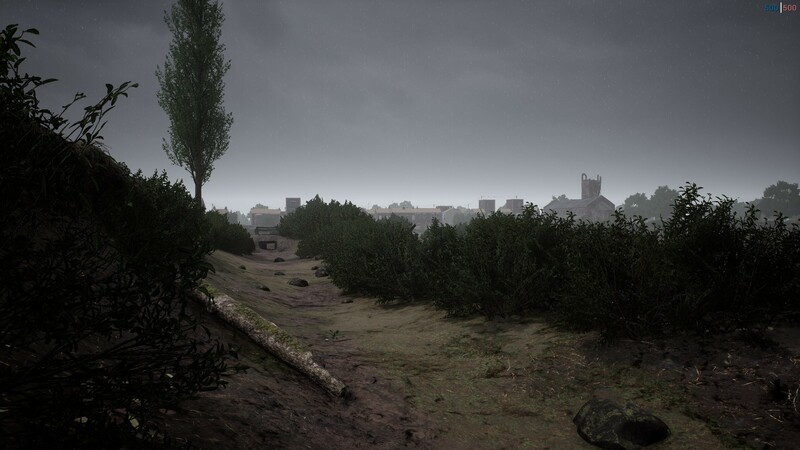 In the meantime, enjoy some screenshots of Velmolen! PS. 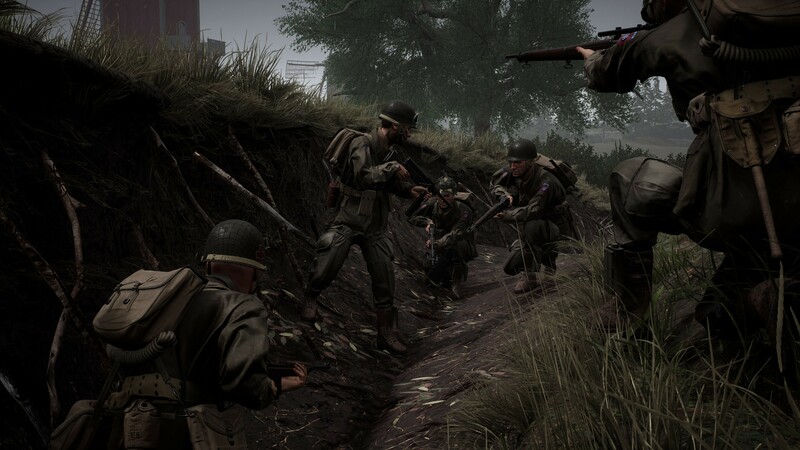 We are experiencing some issues right now with Steam Store, if you own Standard Edition and you wish to participate in the US Airborne testing weekend, you should be able to upgrade your game. From Standard to Supporter it should be 30$ and 15$ from the Deluxe edition to Supporter. If your Steam Store does not show those prices, hold on before your upgrade, we will get this sorted as soon as possible with the help of Valve. I'm really looking forward to this update, there's a lot of nice fixes there. YESSS! Looking good guys, love seeing these updates. 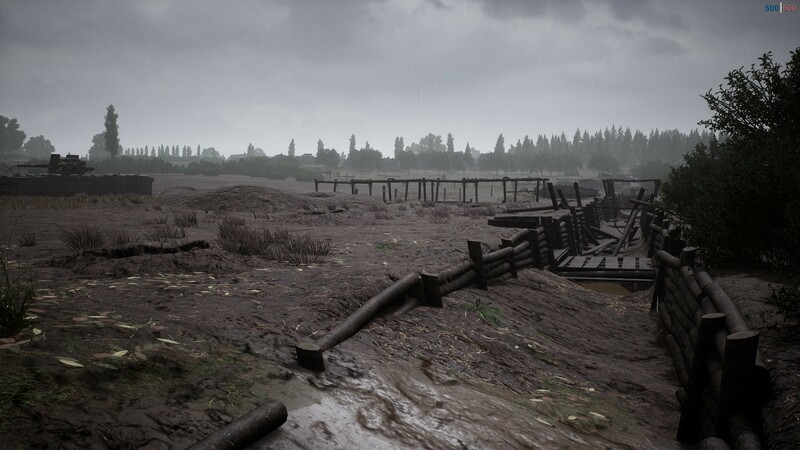 "The British 1st Airborne is tasked with holding the bridge at all costs while the German commander, will need to coordinate his troops and vehicles altogether in order to cross the bridge!" like coh2 omg omg omg!!! yes!